There’s nothing quite like the laughter of children to lighten the mood. If you need a little pick-me-up, check out this video – a perfect demonstration that the best things in life are free. 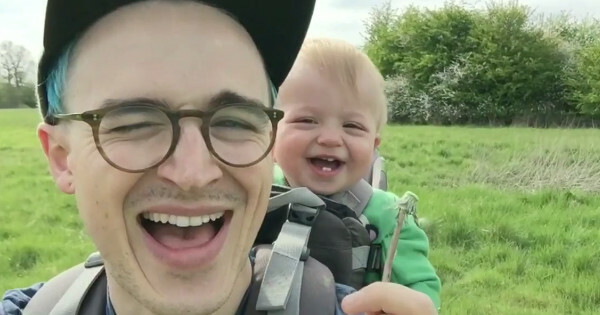 Musician Tom Fletcher posted this simply adorable video of his son’s first interaction with dandelions just a few days ago. Naaw, Tom. We like it too! For all of you who find the same incredible joy in a child’s laughter, here’s the video below. Enjoy!